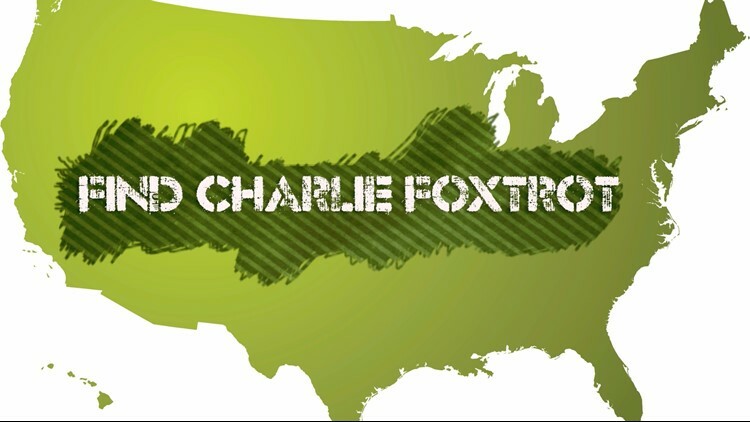 In “Charlie Foxtrot,” a team of investigators uncovers the reasons behind the national spike in service member suicides. This docu-series focuses on a Military policy that kicks service members out when they attempt to take their own life, leaving them without the help they were promised when they signed up to serve. “Charlie Foxtrot” exposes the trauma of war, taking viewers through a visceral experience as soldiers once driven to the brink of suicide open up emotionally and share videos and photos from the war zone. If you are having problems see the map, mobile users click here, while desktop users can click here. If you feel moved to act, tell your lawmaker to support Fairness for Vets by signing the petition below. Let your voice be heard on social media by tweeting your Senators and Representatives. According to the Department of Veterans Affairs, 20 U.S. veterans die by suicide every day. About 70 percent of veterans who took their own lives were not regular users of VA services. Veterans with less-than-honorable discharges are the most vulnerable group. These less-than-honorable discharges are often issued to service members for minor misconduct, that experts say, can be behavior linked to PTSD, TBI or other trauma-related injuries. Now is the time for Fairness for Veterans. Let's give them hope to help heal the invisible wounds of war. Please support this common sense, bi-partisan bill to require the military discharge review boards to consider mental health diagnoses like PTSD and TBI. I am asking the congressional delegation from my state to commit to changing the discharge review board policy by passing the Fairness for Veterans Act.